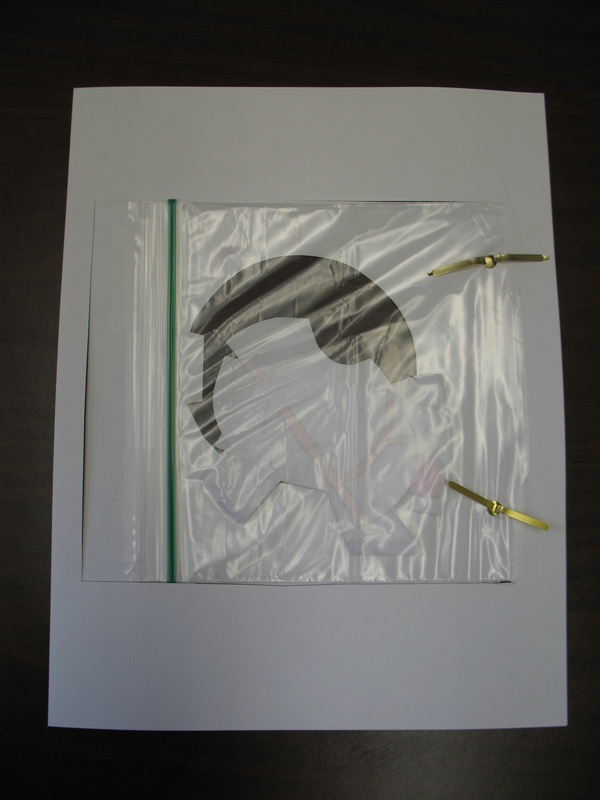 This is a first in a series of Mo Willems crafts for an author study. 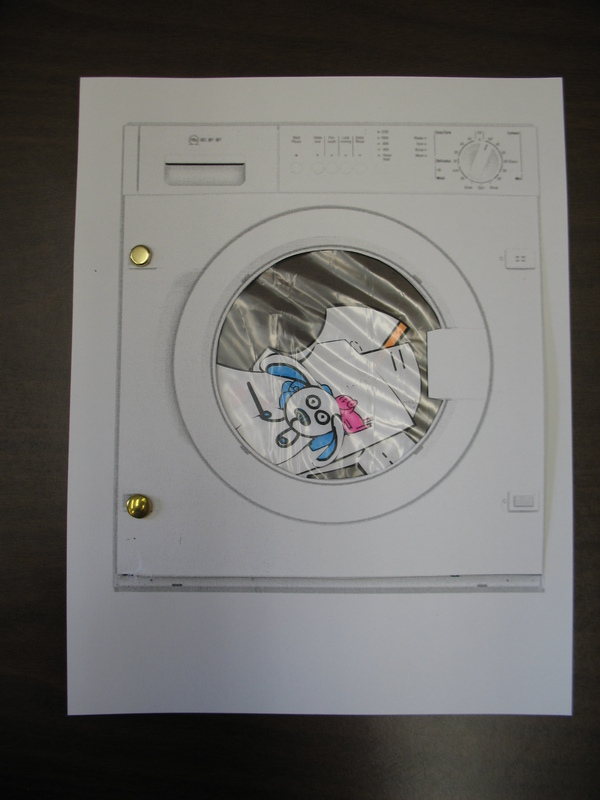 After reading the new classic Knuffle Bunny, the children will make a washing machine filled with clothes and, of course, Knuffle Bunny. For children: Color and cut out the clothes with Knuffle Bunny. Tape the sandwich baggie to the back of the washing machine. Use the two brads to fasten together. Place the laundry in the washing machine. You can add glitter to make it look sudsy. This entry was posted on April 24, 2013 by mrsshaia in After School Library Programs, Mo Willems and tagged After School Library Programs, Mo Willems.